Digital Summit fills guests’ brain and the professional toolkit with thought leadership and practical solutions designed to supercharge their customer strategies. 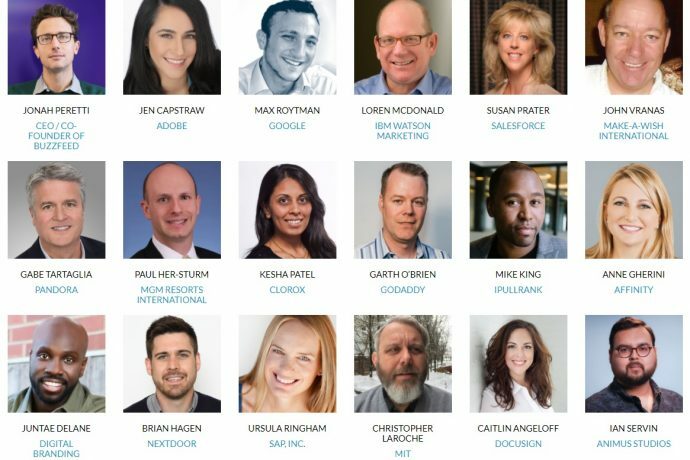 Sessions and topics featured at Digital Summit include Content, Search+SEO, Email, Mobile+Video, UX+Design, Social, and Strategy. Digital Summit Series is the core events of TechMedia, a leading producer of regional events that cater to digital marketing and startup technology communities. Since 2001, TechMedia has been the annual gathering place for thousands of digital marketing leaders and entrepreneurs. Attendees at Digital Summit are influencing the future of their company’s digital marketing and strategic success. The summit’s attendees come from a wide variety of companies and organizations — including national brands, agencies, service providers, technology pioneers, media, B2B providers, associations & nonprofits, startups, and much more.